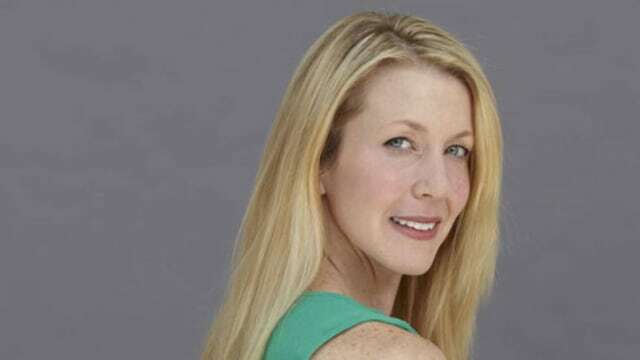 Tracy Phillips is a Philadelphia-based entertainment journalist who writes about TV and interviews celebrities. For over a decade, she worked as a Senior Editor for TV Guide Magazine and as the Senior News Editor for xfinityTV. She is a longtime member of the Television Critics Association.